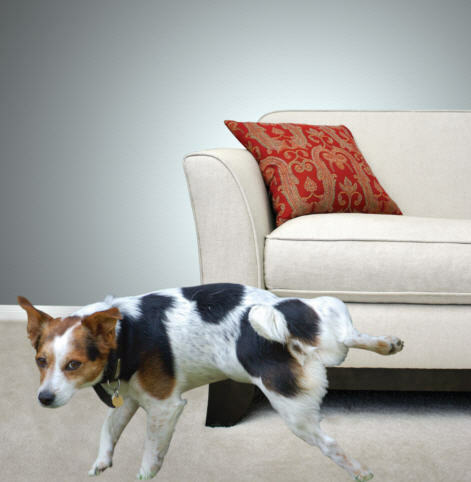 Click for the best carpet cleaning in Santa Rosa! 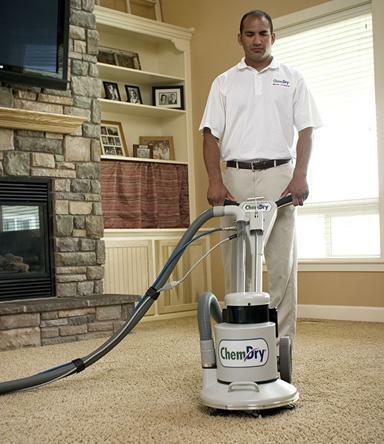 We at On The Spot Chem-Dry have offered professional, high-quality carpet cleaning, upholstery cleaning, and area rug cleaning for over 30 years in Santa Rosa and the surrounding area. Salam, the owner, started in Marin County in 1987 and had since expanded his business to cover Sonoma County as well. 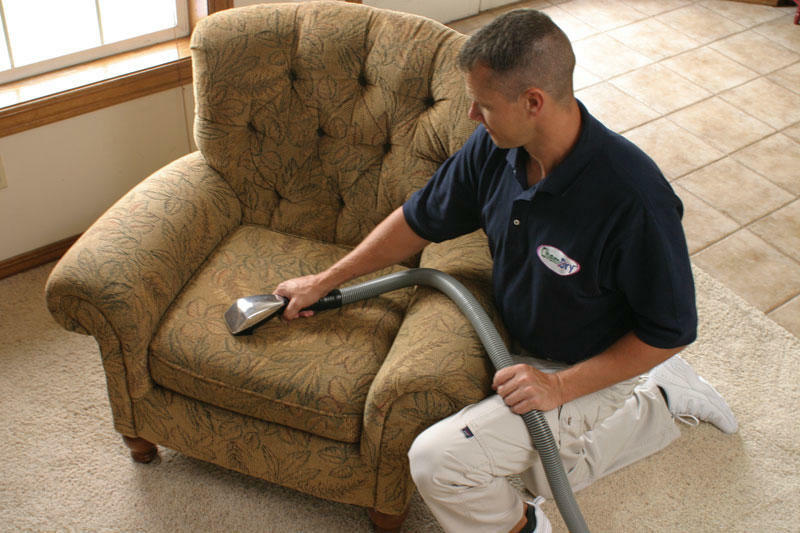 We use a powerful cleaning process called Hot Carbonated Extraction which uses the power of carbonation to lift and extract dirt and grime with less water than steam cleaning. 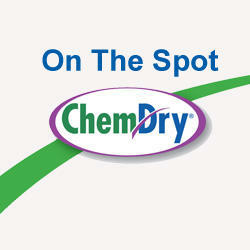 This provides a superior clean that dries in 1-2 hours. 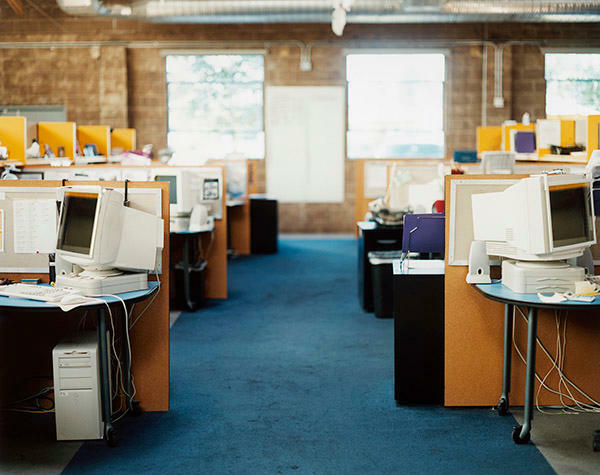 We pride ourselves in providing superior customer care and making your carpet and upholstery look like new. Contact us today so that we can make your carpets look like new again!